A European Commission spokesman has told AgriLand that Brussels will not countenance any relaxation in the current milk quota regulations prior to their formal abolition in 14 months’ time. 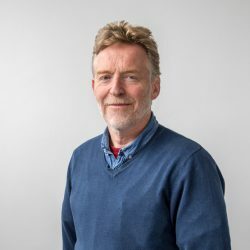 He added: “I am fully aware that Agriculture Minister Coveney is seeking a soft landing to the current regime and this would include a re-alignment in Ireland’s butterfat threshold. But as far as the Commission is concerned such a move would constitute the re-opening of the political deal to abolish quotas, arrived at in 2008. And, on that basis, this will not happen. Speaking after yesterday’s Council of Agriculture Ministers’ get-together in Brussels, Minister Coveney confirmed he had raised the issue of securing a soft landing to the current milk quota regime at the meeting. “This is a very technical matter,” he explained. “And it has not yet been fully resolved. However, I was encouraged that a number of other member state delegations now back the position that Ireland has taken on the matter. 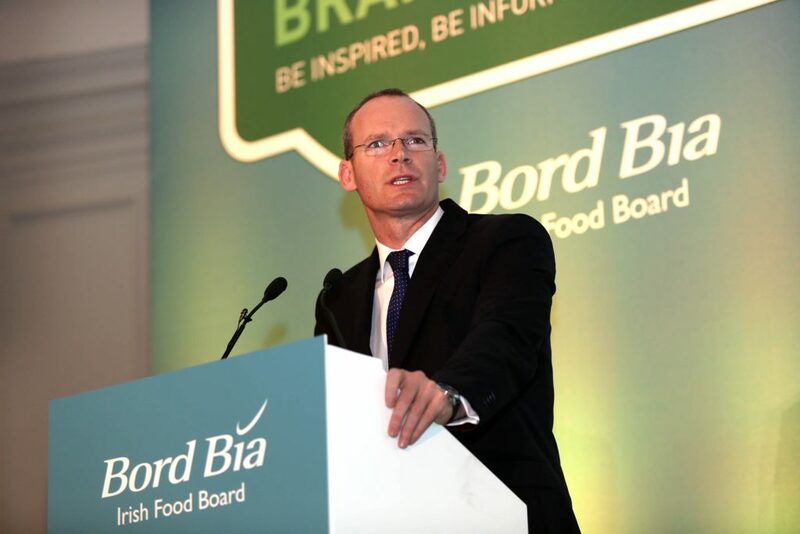 Minister Coveney went on to point out that plans have been put in place to ensure that Ireland will have the world’s fastest-growing milk industry post 2015. “We fully support the ending of the current quota regime,” he stressed. 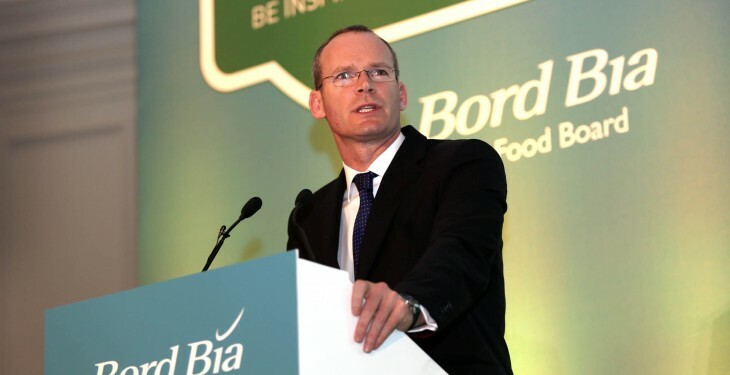 ICMSA has confirmed to AgriLand that it totally supports the ongoing efforts by Minister Coveney to secure a national butterfat adjustment for Ireland. “If achieved, this could bring about a significant reduction in Ireland super levy liabilities,” an ICMSA spokesman commented.